​Top quality LED lighting for all your truck and farm machinery: work lamps, light bars, beacons, signal lamps and more. Energy Efficient lighting for less. 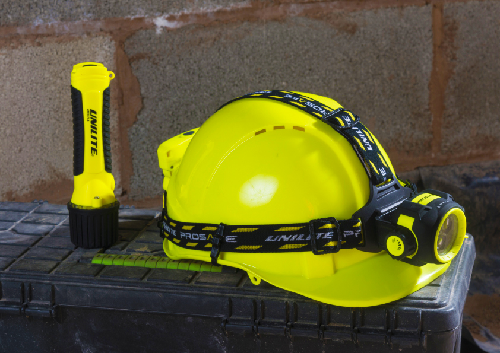 Find a range of products we thought you might need - great tools, chargers, fox lights. Check out a great range of LED torches and head torches from 150 to 1100 lumens. Check out the product pages for video demos. Ranges to suit farmers, walkers, fishermen - anyone out at night. ​Grab some bargains in our special offer section. Check out some product videos - just to show what kind of stuff we do. Featuring Wesem work lamps and this great dynamic indicator lamp.